Analysing Power in Language introduces students to a range of analytical techniques for the critical study of texts.Each section of the book provides an in-depth presentation of a different method of analysis with worked examples and texts for students to analyse and discuss. Answer keys are also provided for the analyses. Offers concrete guidance in text and discourse analysis with carefully crafted examples and fully illustrated explanations. 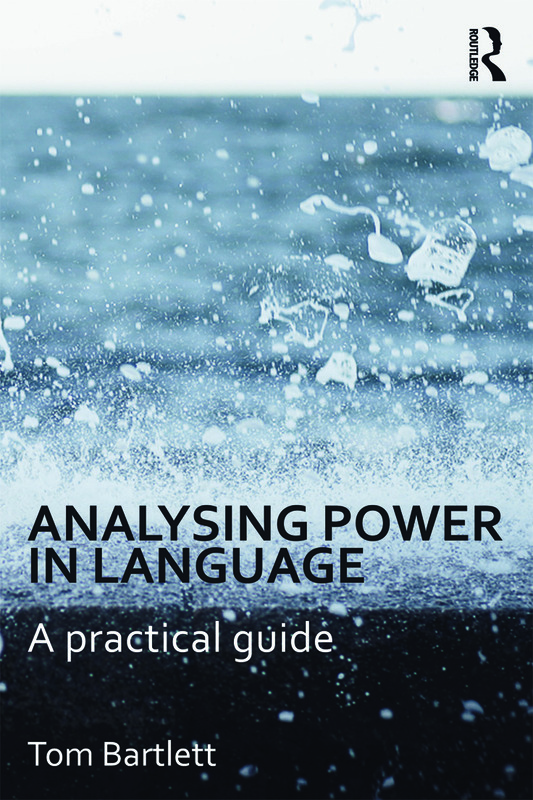 Incisive and thought-provoking yet also accessible, Analysing Power in Language will be essential reading for advanced undergraduate, postgraduate and research students studying discourse analysis.